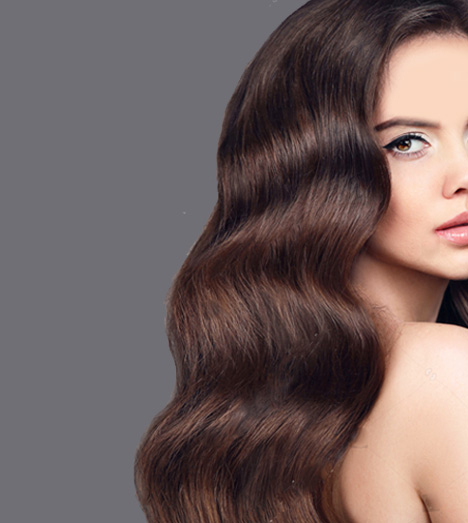 Apply on dry or damp hair and spread throughout and Work the paste into your preferred style. 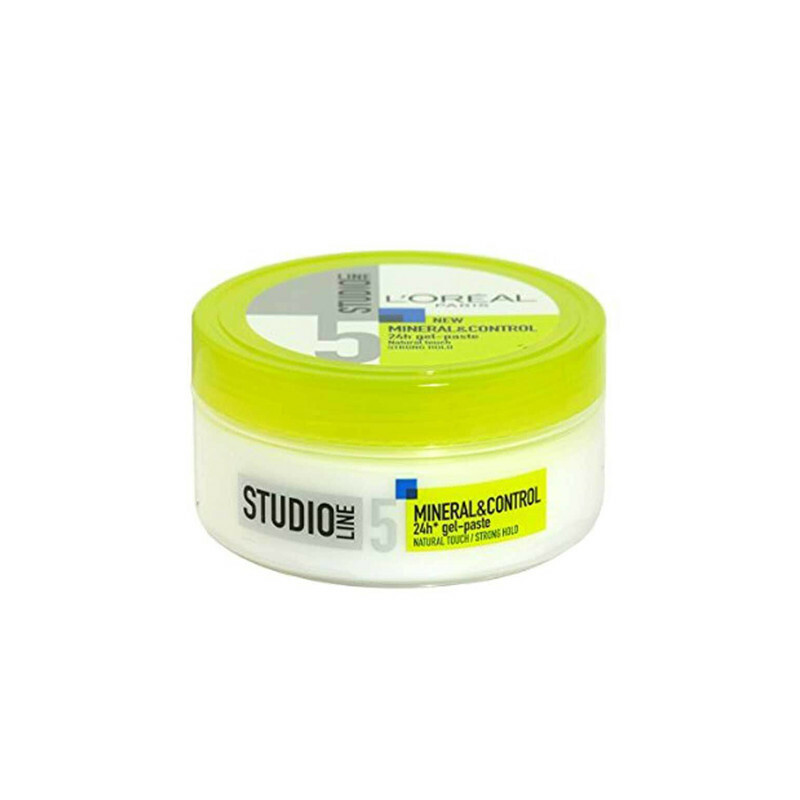 L'Oreal Studio Line Mineral Control Gel-Paste contains minerals to give up to 24 hours Strong Hold with a natural feel. Hair gel is the best solution for ultimate staying power. Add definition and lasting shine with our variety of L'Oréal Paris hair gels suitable for all hair types to make sure your smooth and sleek styles stay in control. 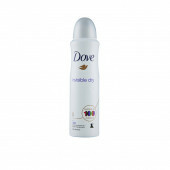 Apply on dry or damp hair and spread throughout. Work the paste into your preferred style.